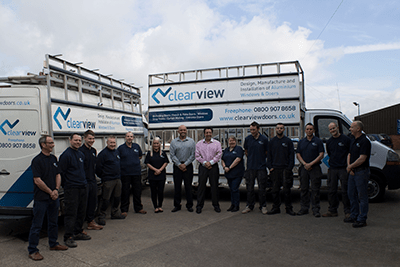 Clear View Bi-Folding Doors have been supplying our aluminium doors and windows since 2010. In this time we have worked with both commercial and domestic clients, from single window installations, to entire building refurbishments. 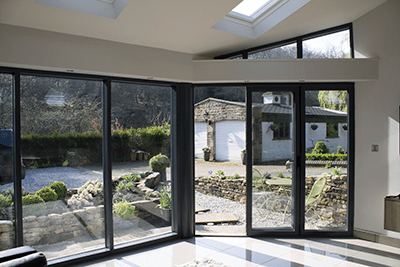 There is not a single sector that would not benefit from the installation of aluminium doors and windows. From one perspective they improve your buildings appearance, making you look modern and successful. It is naïve to think that first impressions don’t count, and that you are not being judged from the moment your building is in the client’s sight. From another perspective however, they are simply brilliant for health and happiness. There are several studies that link increased exposure to natural light improving health and motivation. 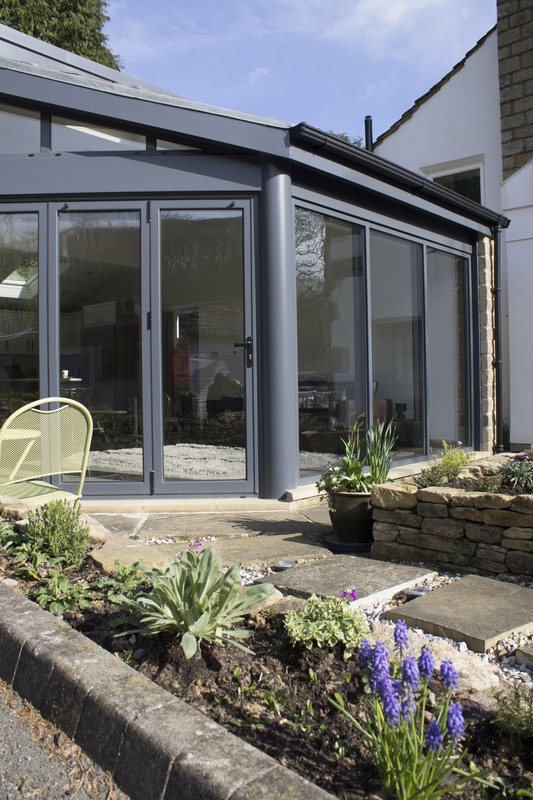 By installing aluminium windows, and sliding or bi-folding doors you will be creating a better, happier place for your workforce.